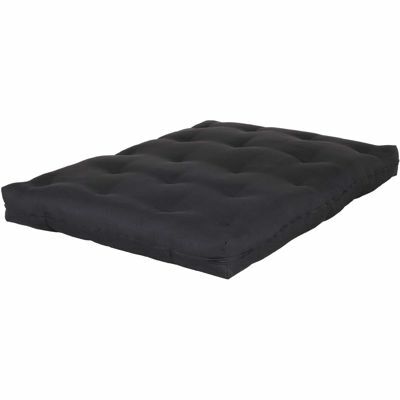 Sleep like a dream on the 8" Navy Innerspring Futon Mattress by Artiva. 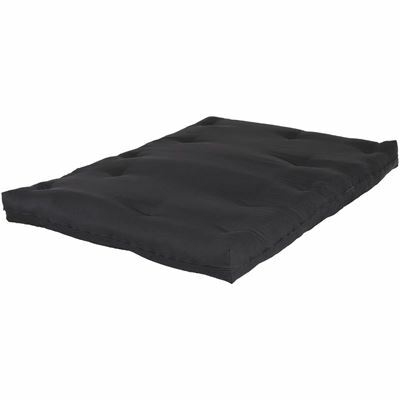 This futon mattress is constructed with two layers of cotton, three pieces of poly fiber, and 240 innerspring coils. 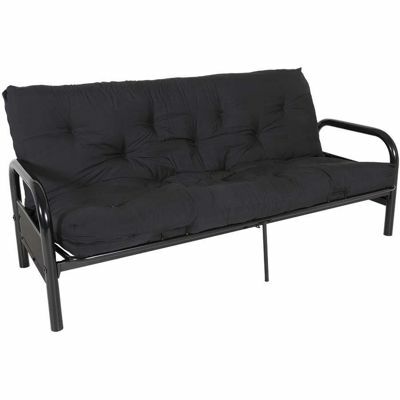 A navy Poplin fabric cover completes the comfort. 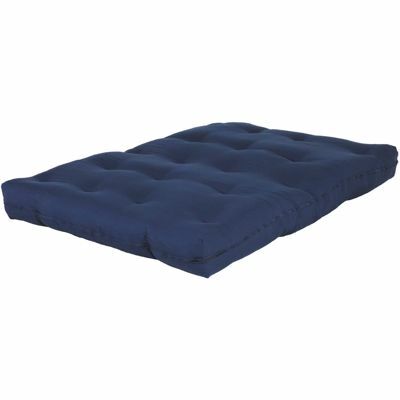 Sleep like a dream on the 8" Navy Innerspring Futon Mattress by Artiva. 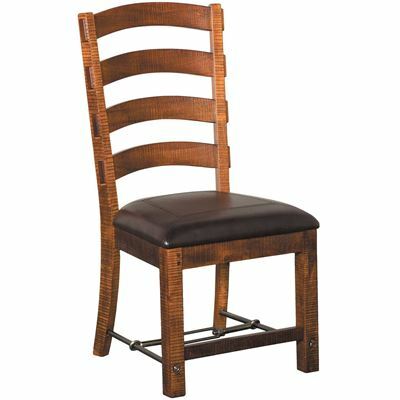 8" Brown Deluxe Innerspring Futon Mattress by Artiva. Constructed of 2 layers of cotton and 3 pieces of poly fiber. Solid navy Poplin fabric cover.